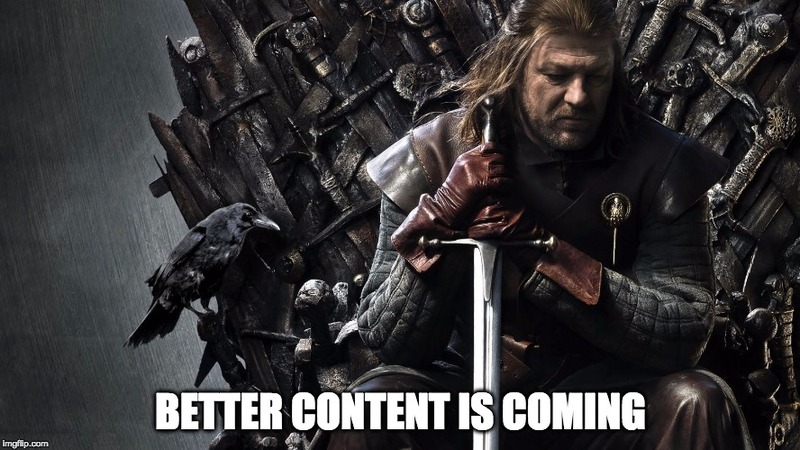 Content creation is a tricky business. It’s one that relies on a depth in knowledge, a wicked imagination, passion for the industry and a certain knack for storytelling. When Buzzsumo’s Steve Rayson turned the microscope on performance in late 2015, one statistic gave us a real kick up the arse: 50% of content gets 8 shares or less. We’re in a digital era where content is more frequent than the common cold. Content shock is a reality and a harsh one at that. 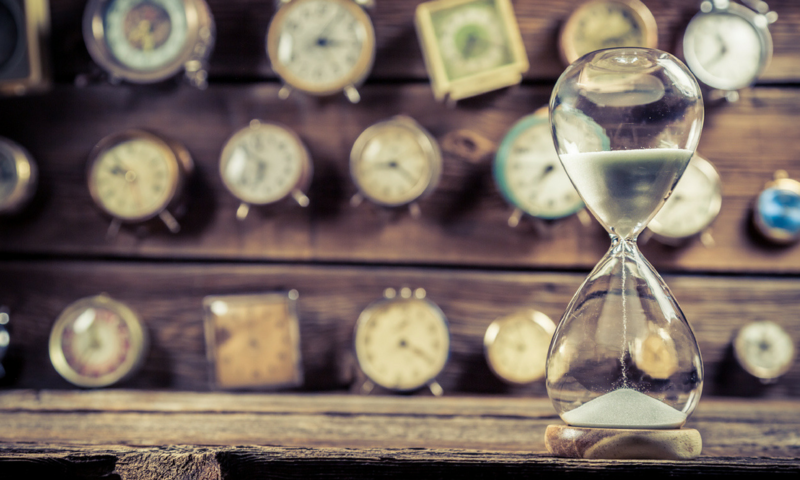 We know that 88% of B2B marketers are using content in their marketing strategy (Content Marketing Institute) - and those sinking time and money into this approach expect results. But the bitter truth of the matter is the majority are falling (pretty damn spectacularly) at the first hurdle. Why? But if we really want to get to the root of the problem, we need drill down to the bare fundamentals. There is a systemic flaw in the way the lion’s share of content is being produced - and in some cases knocked together. Why are so many marketers missing the mark? Simple. The value just isn’t there. Content void of personality, relevance and genuine, unique insight is making its way into the mainstream channel. But it’s not building trust. It’s not building credibility. It is bludgeoning hard-earned brand reputations and alienating audiences. Someone once said: “Good, better, best. Never let it rest. Until your good is better and your better is best.” Creating quality content takes discipline, know how and a willingness to adapt. So let’s shift our attention onto what quality looks like. How can writers and designers create striking content that inspires engagement and interaction from those it’s aimed at? How can you master the craft and give your marketing the boost it deserves in 2017? 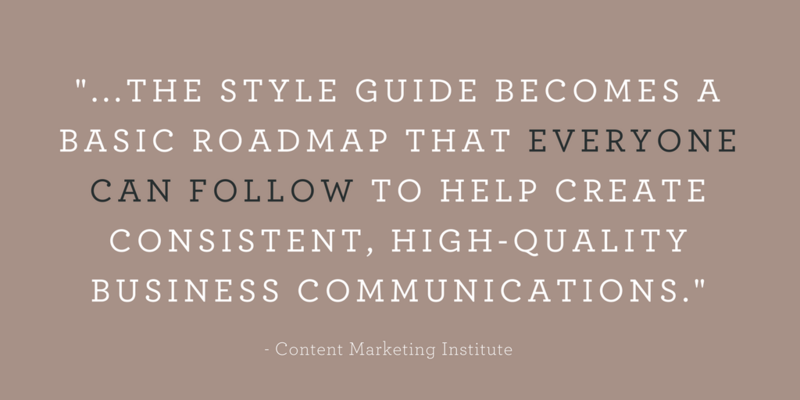 If you haven’t yet developed a branded style guide, you need to rethink. No, really. This is the all-important first step towards better content. Style guides are there to direct the creation process and bring sense and direction to everything you do. From crafting a relatable tone of voice that resonates with your audience, all the way to formatting style, imagery and basic subject matter - align your guide with your inbound buyer personas to hone the identity of your content. You know its purpose, so how can you best communicate it? This article from Content Marketing Institute outlines the key aspects of an effective content style guide and how, bit by bit, you can piece yours together and conjure up the elementary groundworks for all future content. If you want to be successful at something you need to develop proactive habits. And it’s no different for content creators (surprise, surprise). Understanding what hits the sweet spot with your audience, adapting and optimising writing to accommodate for this, and doing your homework will pay dividends in your pursuit of better content. Like most disciplines, it’s easy to stray away from the right way of doing things. But practice makes perfect (well, nearly). By consciously shifting the way you approach your creation process on a daily basis, best practices will soon become second nature - and you’ll win the game of inches. Check out Top Rank’s 10 Daily Habits to Create More Powerful Content and get on your way to crafting sophisticated content that provokes a different way of thinking. 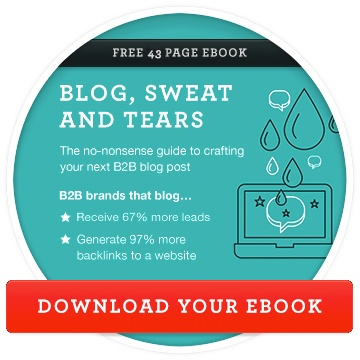 So you’ve written the content marketing equivalent of War and Peace. In your headiness, feet on the desk, you daydream about that beautiful nugget of eloquent insight, the credit you’re going to get and your inevitable meteoric rise to the top of the industry. But one, sudden realisation can bring the walls of your dream world crashing down around you. Who is it actually aimed at? Every brand has its niche - is it targeted enough? Is it going to reach and engage prospective leads or is it too general, too generic, too damn indifferent to attract the right audience? You may never whip up a viral social media storm with your content - but by customising and aligning with a super specific group of influencers and industry players, you can achieve perceived virality. Hold up, what is perceived virality? Creating custom content for a small niche can often have a bigger impact on your marketing efforts than the stuff that tries too hard to be all-inclusive. You can’t win over everyone, so win over the people that matter. 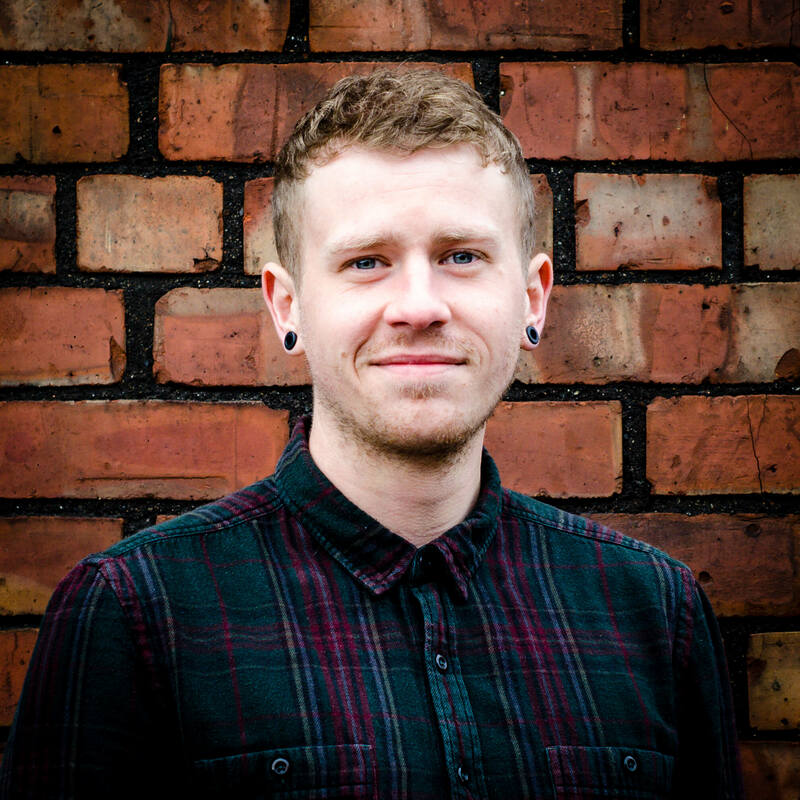 Head over to this article from Convince and Convert to learn more on perceived virality and how to find the right audience with bespoke, relevant content. Alright. Ok. So you’ve cracked your niche. But how do you become the definitive source of information, the go-to answer for the people you’re trying to woo? You might know your audience like the back of your hand. 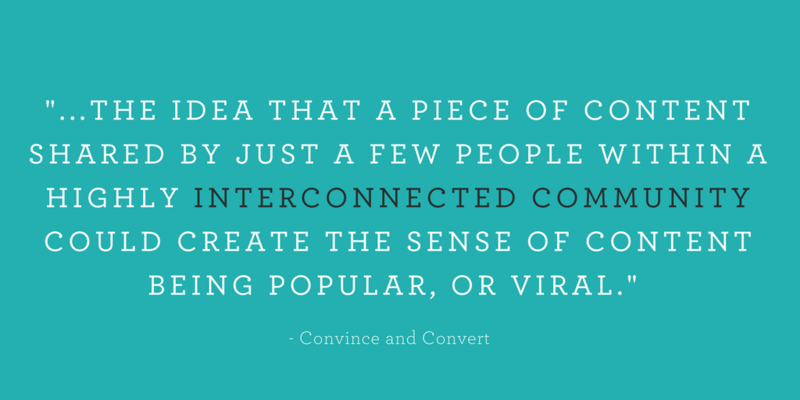 You might be creating the right content for the right people. But as a betting man, I’d wager that there’s a bunch of other comparable businesses out there trying to muscle in on your market. And what’s the point (and where’s the fun) when they beat you to it every single time? Chances are they’re trying to outmanoeuvre you right now. Looking to create better content, more personalised marketing messages and working tirelessly to outrank you in Google. This is where brands rise and fall. Those who don’t anatomise their content, do their research and learn how to structure it in a search engine-friendly way will get lost in the noise. Marketing maestro Neil Patel has confronted this issue head on in an in-depth article that plumbs the depths of what it takes to outperform your rivals when it comes to content. But what if you know all this stuff already? What if you’ve already made a style guide, you’re already bringing value to the table, and search engine optimisation is your guilty pleasure - and you’re still experiencing minimal dwell time? [Click to tweet] Only 62% of people who click into an article end up reading past the headline (Chartbeat). As is with most things in life, first impressions are important. Typos, low-res imagery and ugly fonts scream poor quality and do nothing for your website visitors besides paving their way to the nearest exit. At SupaReal we use a whole host of online tools to streamline the creation process and ensure the finished product is picture perfect. 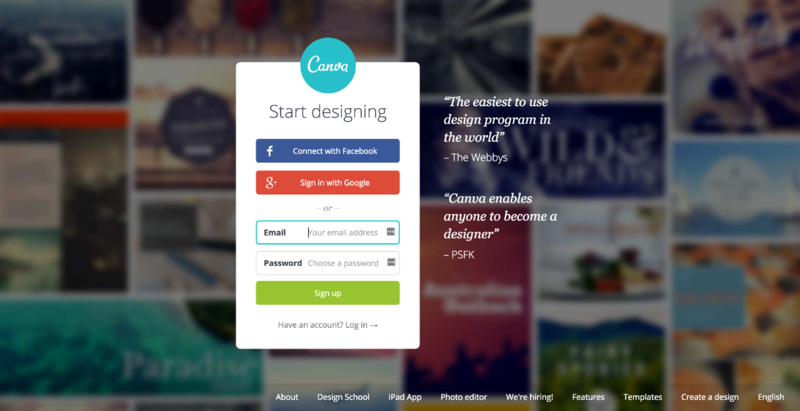 From Google Docs, to Canva - we work collaboratively to deliver high quality content that looks as good as it reads. So take a different approach and get the most out of your business blog, guests posts, infographics and more, by taking advantage of what’s out there and how to repurpose your content. HubSpot’s rundown of free content creation tools will get you on the right path. Even those marketers who’ve mastered the game will have their off days. So called writer’s block, lack of inspiration or the odd hangover can hinder your efforts. But for those struggling to create compelling content full stop, this can become a real issue that has a significant impact on the company’s bottom line. Don’t waste your time (you won’t get it back I can tell you that for free). Make sure the stuff you’re putting out there differentiates your business from its competitors in both value and search ranking, make sure it positions you as a voice of authority and strikes up a meaningful connection with its audience. Far too many content marketers are creating content without really understanding the why. But those who nail down their processes, introduce method to the madness and learn from both successes and mistakes, can get ahead of the game and own their space.